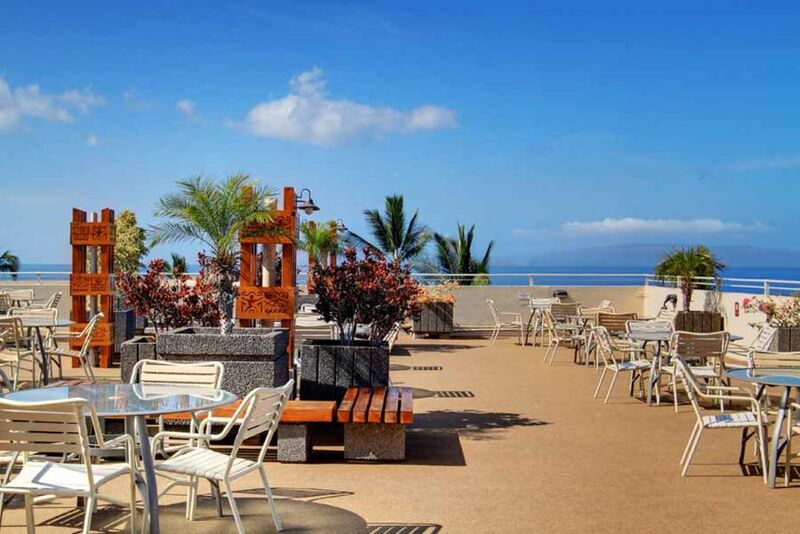 Royal Mauian Rooftop BBQ area - amazing Maui views! 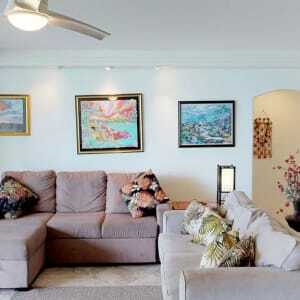 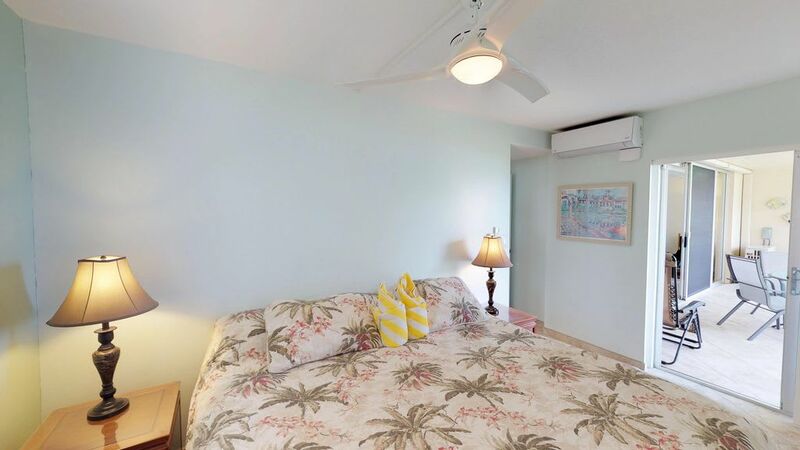 Welcome to this perfect island retreat, now even cooler with Air Conditioning installed! 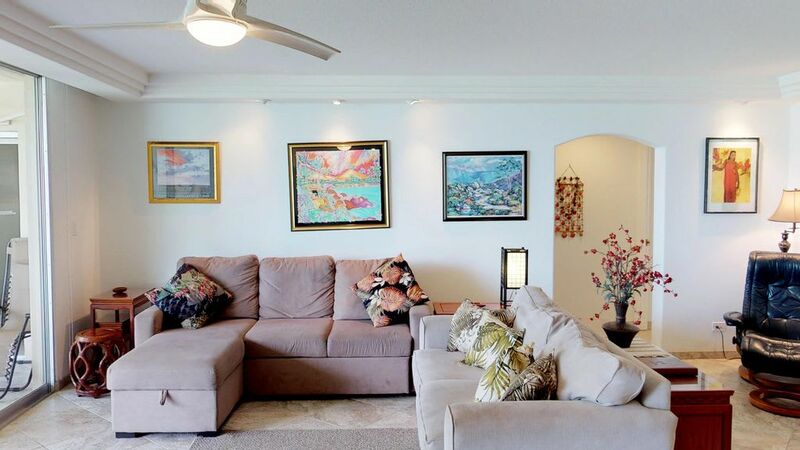 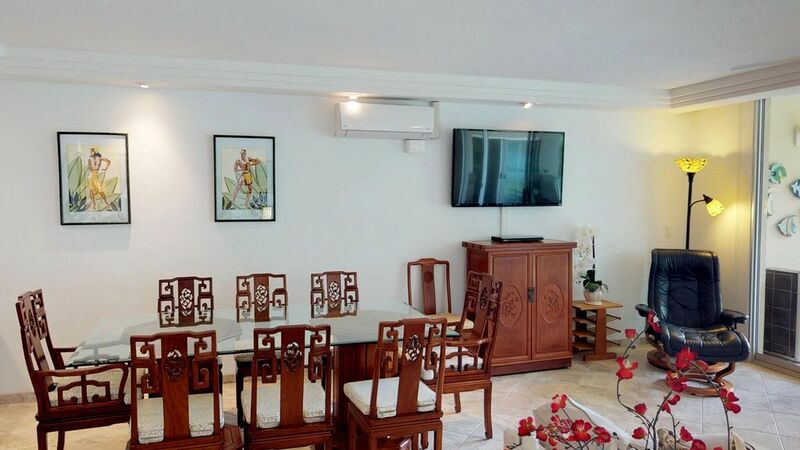 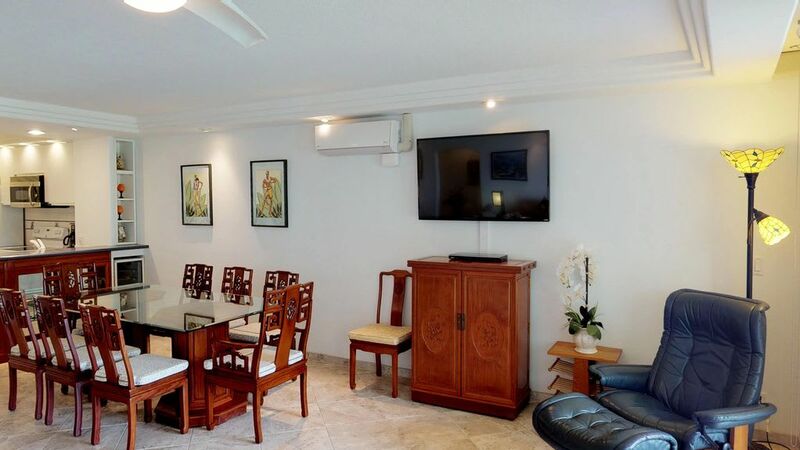 You will be greeted by a stunning ocean view, a spacious great room complete with two cozy couches, a reading corner and 50 inch flat screen TV and DVD player. 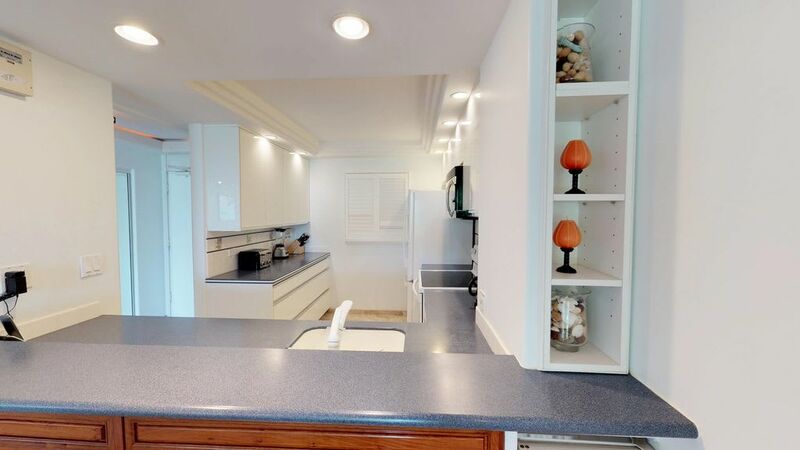 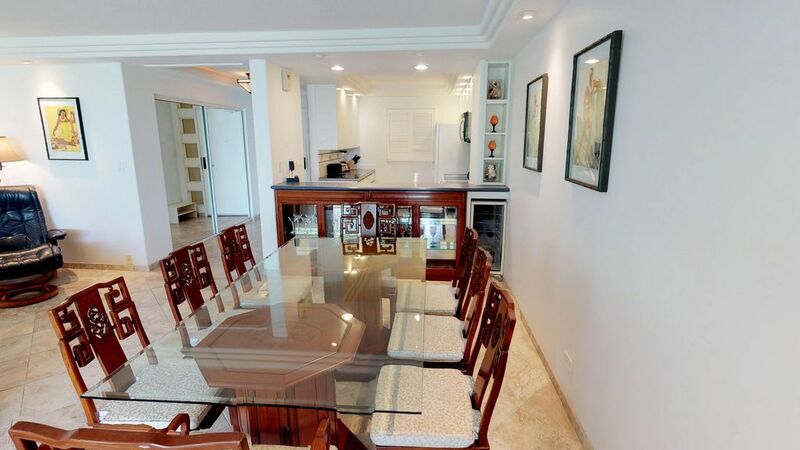 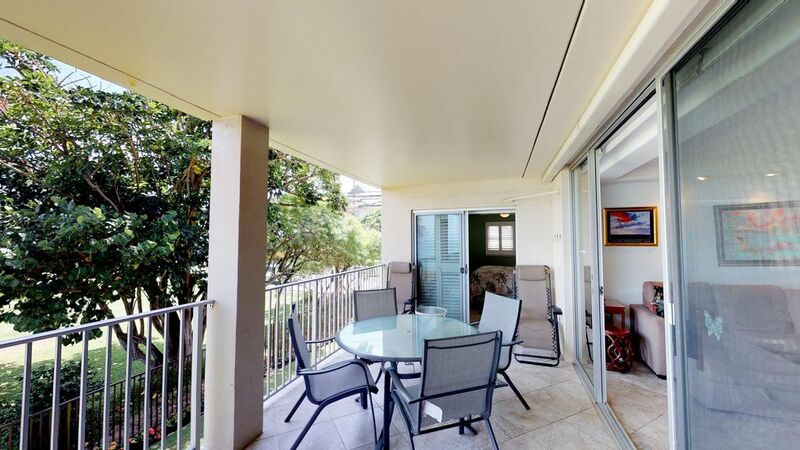 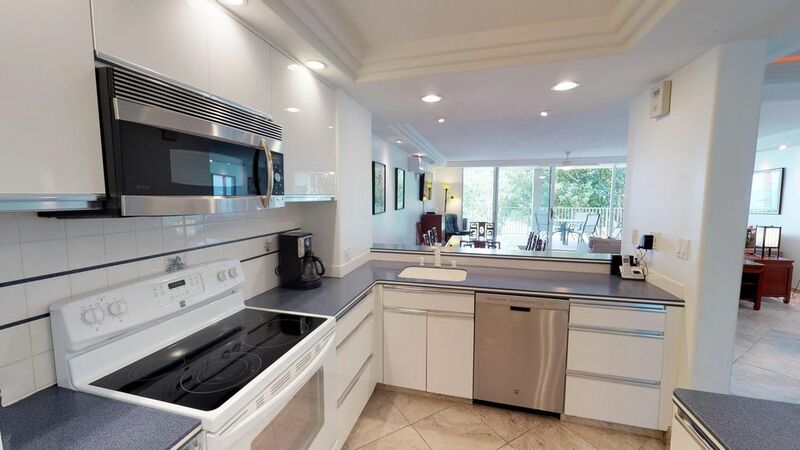 The wall of glass offers access to the huge lanai ready for casual dining or lounging and the newly renovated fully equipped kitchen makes food preparation a breeze! 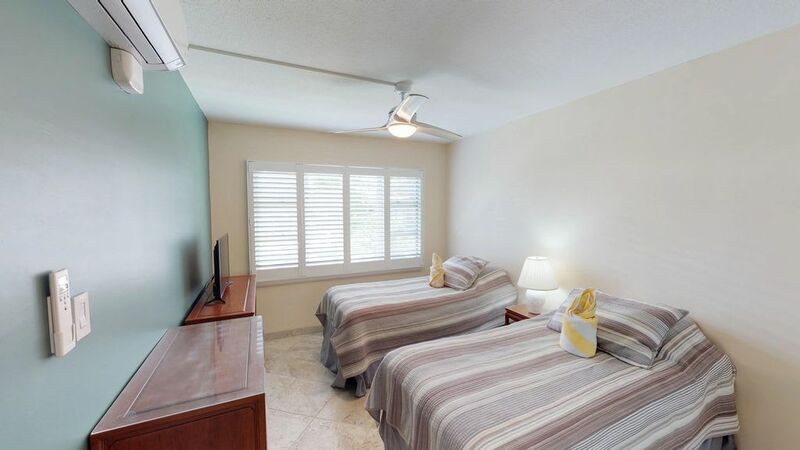 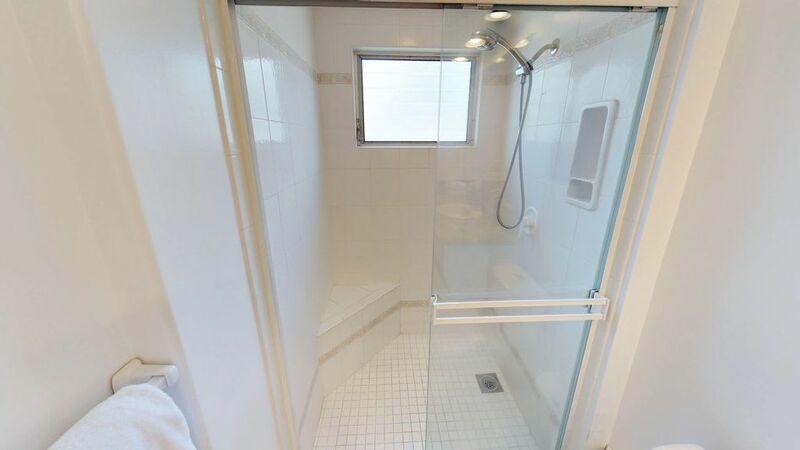 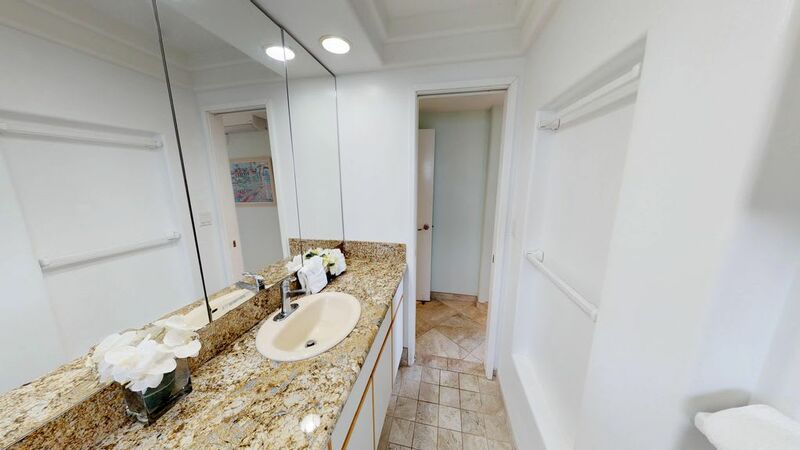 You will be comfortable with three bedrooms and two recently renovated bathrooms completely outfitted with luxury linens and sundries to ensure your comfort—additional amenities include a new washer and dryer, three flat screen TVs, free WiFi and free long distance phone service to the mainland and Canada and room to sleep 7! 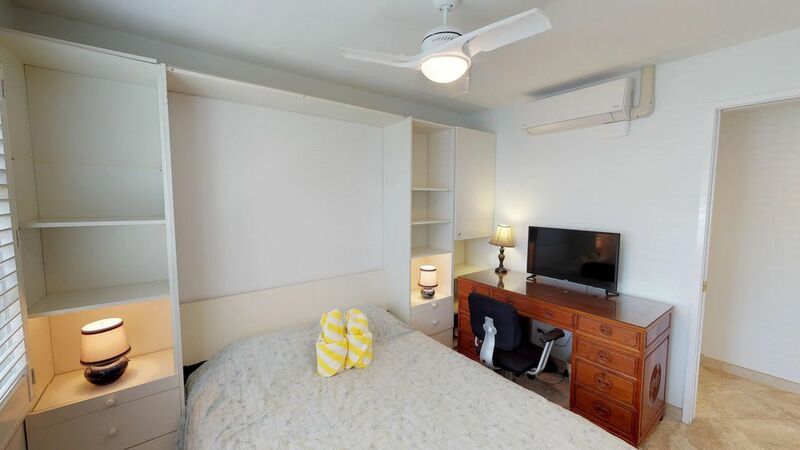 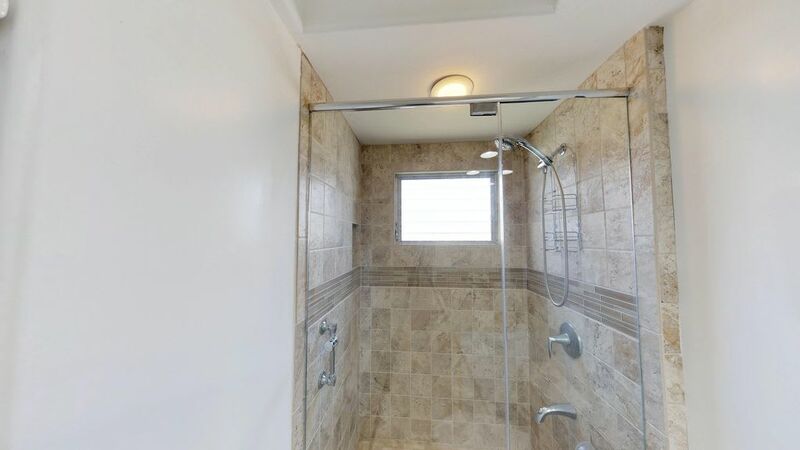 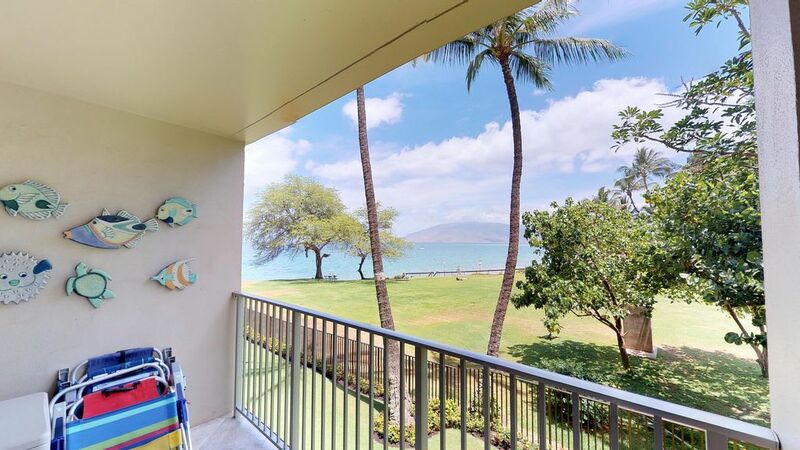 With a split-duct air conditioning system this unit has everything you need for your ideal Hawaiian vacation! 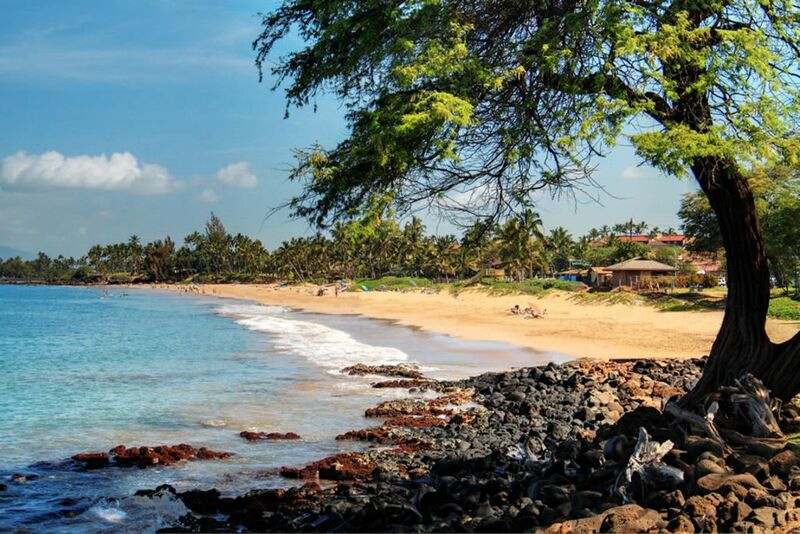 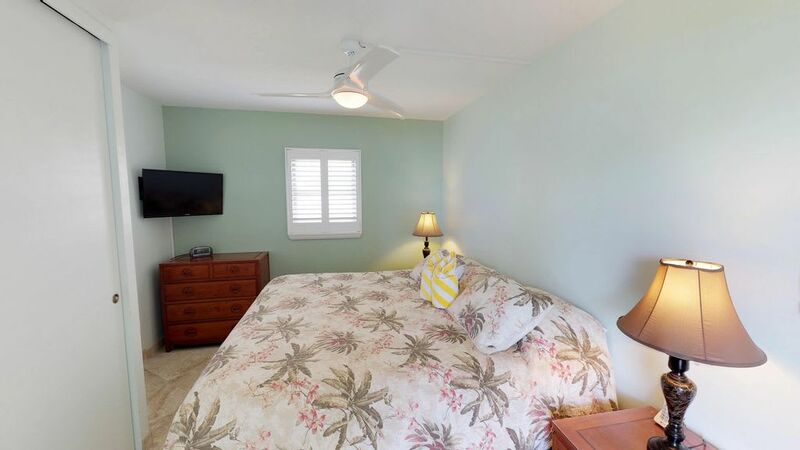 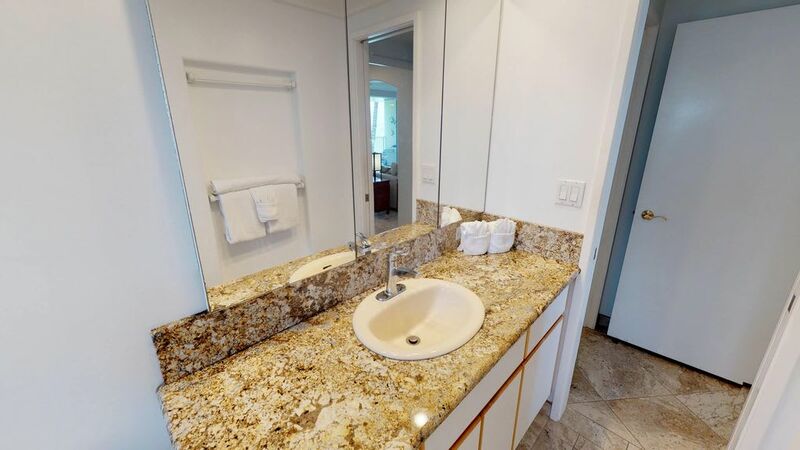 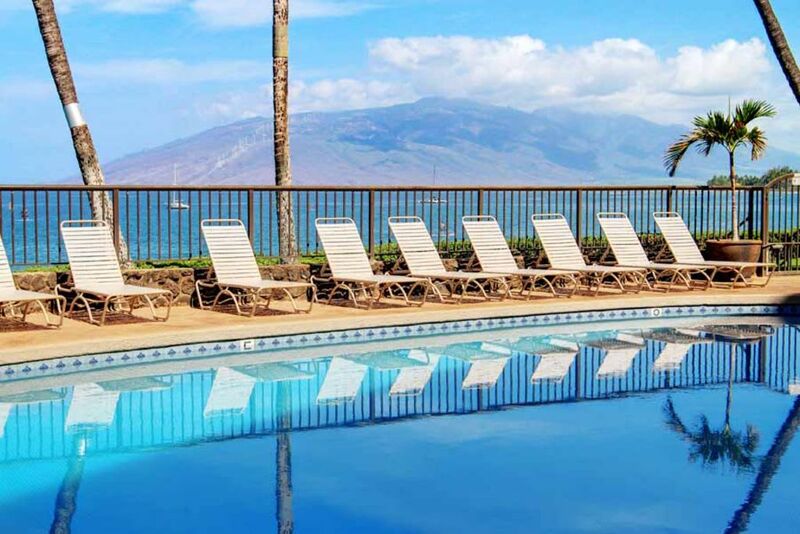 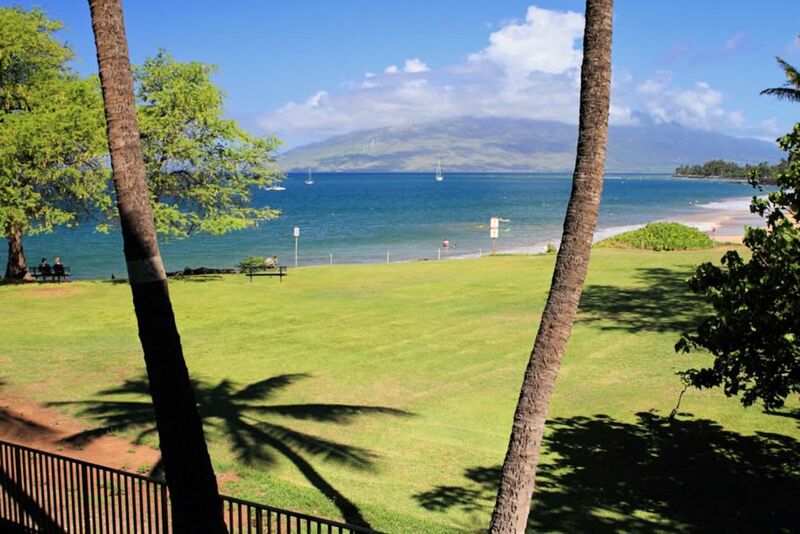 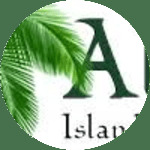 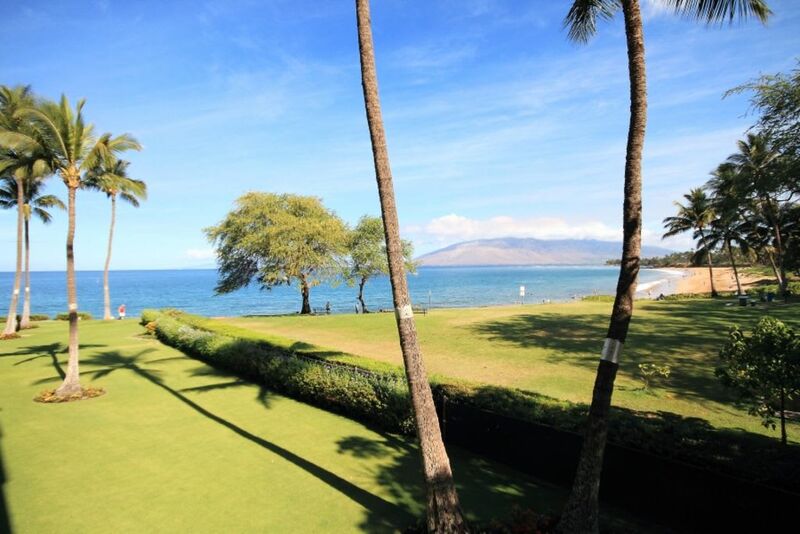 The property is gorgeous; relax at the ocean-side swimming pool or walk a few steps to the beach –the Royal Mauian provides island living at its best! 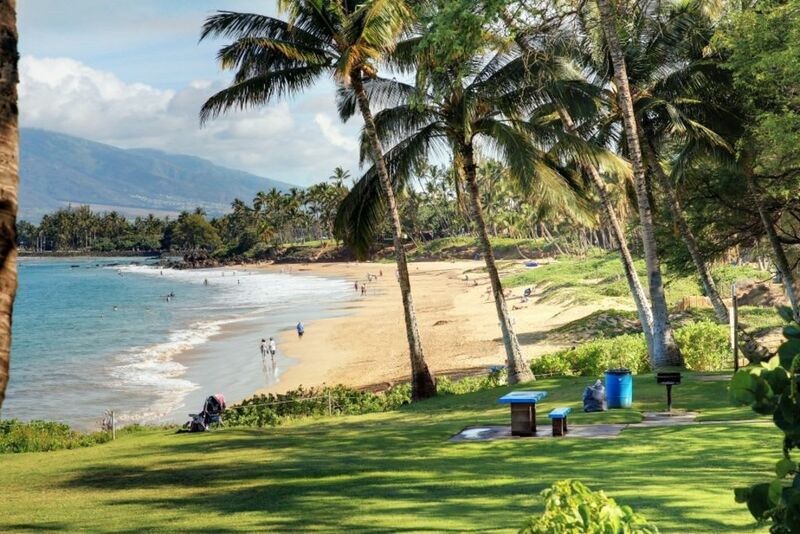 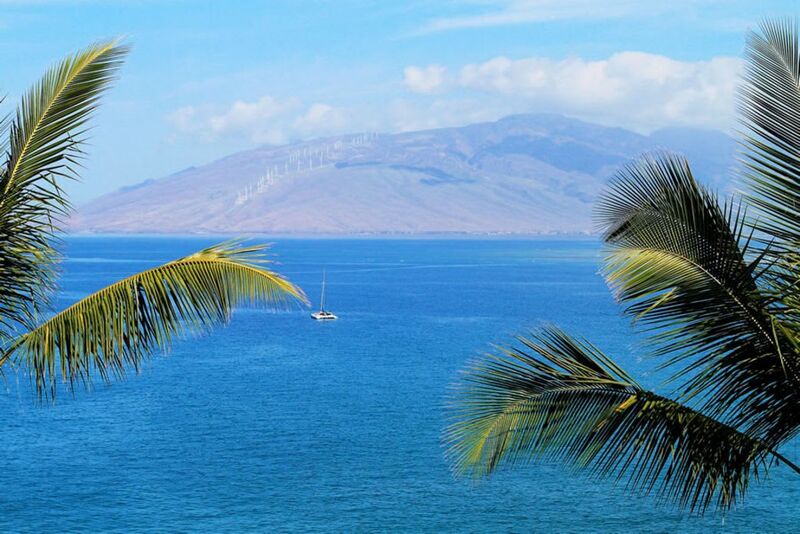 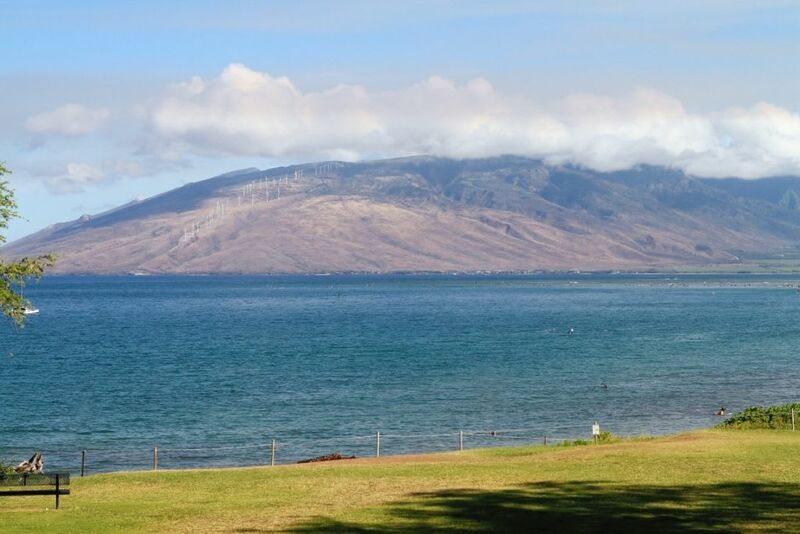 Shopping, entertainment, casual and fine dining are all within walking distance—come and enjoy all that Maui has to offer!